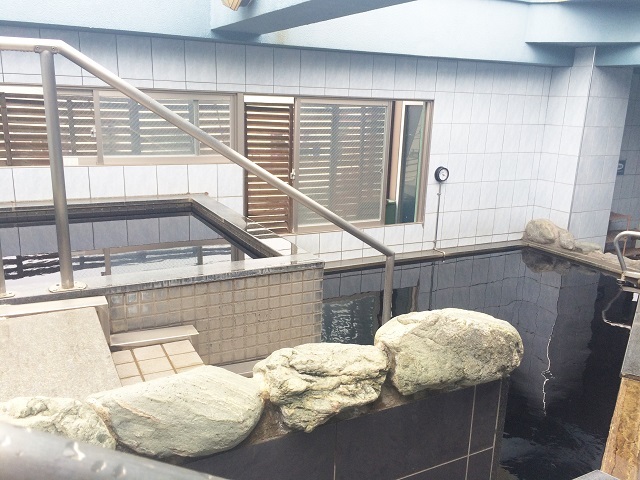 Sakura-kan is famous for its view where you can take bath while watching the moon. 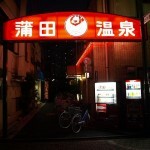 It is located in Ikegami, Ota-ku. It was renewed just about 10 years ago. 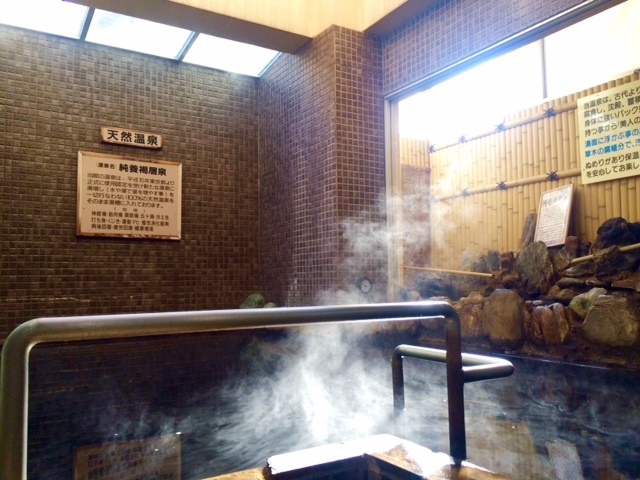 There are two baths, ‘Ichi (1)-no-yu’ and ‘Ni (2)-no-yu’. They switch men and women’s bath in the beginning and the middle of the month. For example, from 1 to 14 of the month, women use Ichi-no-yu and men would use it from 15 to the end of the month. 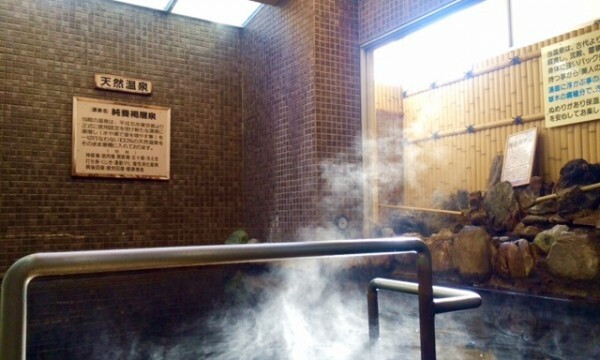 In the Ichi-no-yu, I recommend you to take the oprn-air bath, because you can spend time watching the sky while in the bath. In the night there will be the moon and stars shining above you. 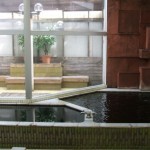 Ni-no-yu is also an open-air bath but it show you the garden full of cherry blossom trees. In the summer, there would be a plenty of greenery. 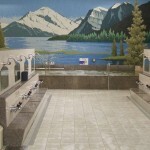 Both of the baths have an authentic Finnish sauna, a medical herbs bath, an electric bath and a Baibura bath. In spring, you can enjoy Sakura (cherry blossoms) from the eating space! In the eating space, you can enjoy drinking some cold juice or eating a shaved ice. You can bring drinks from the first floor (there is a vending machine). There is also a Karaoke machine, and there are hours on Thursdays and Fridays that will be free to use it!! 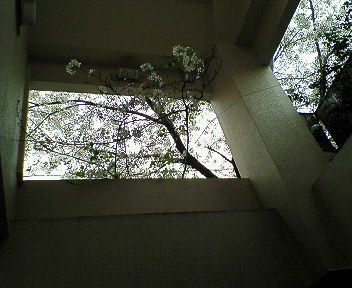 When it is the season of cherry blossoms, you can see a lot of them in the garden. This is only in Sakura-kan!